The Smart-Bit PRO PLUG System makes plugging IPE decks fast and easy. Engineered to create a perfect looking and fitting result. Part of a system, the PRO PLUG Tool creates a screw hole and countersink portion that perfectly matches PRO PLUG plugs. The Smart-Bit PRO PLUG Tool for Wood contains one Smart-Bit Tool, 2 replacement bits, 1 stub bit and an allen wrench. Additional replacement bits may be purchased separately. The PRO PLUG Plug and Fastener Kit for IPE is the second part of the system. The kit contains uniquely designed IPE plugs, stainless steel screws, 2 square drive bits and the revolutionary new PRO PLUG glue nozzle. The glue nozzle works with most waterproof wood glues such as Elmer’s Waterproof Wood Glue or Titebond. All you need to get started is a PRO PLUG Tool for Wood and a PRO PLUG Plug and Fastener Kit for IPE along with a bottle of waterproof wood glue and a few simple tools. 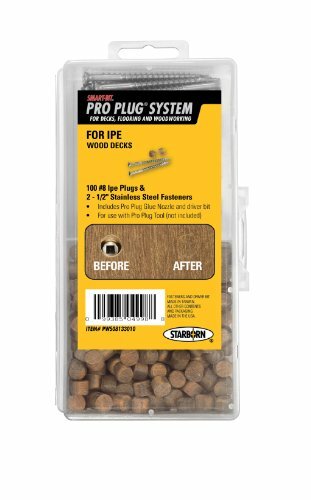 Used together, the PRO PLUG Tool and PRO PLUG Plug and Fastener System results in a beautiful, high end IPE plugged deck in half the time. 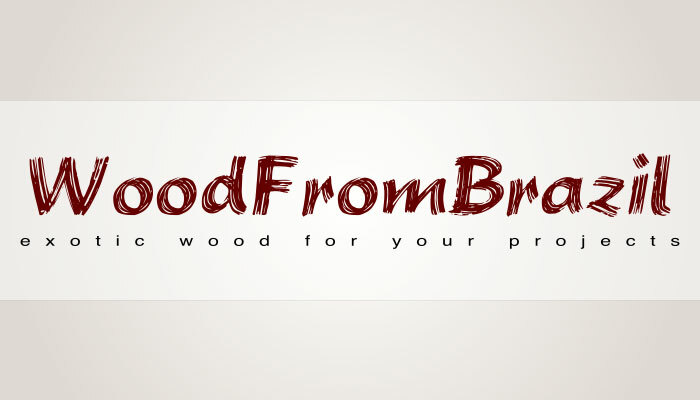 Now availabel in Cambara, Meranti, Tigerwood and for interior flooring.